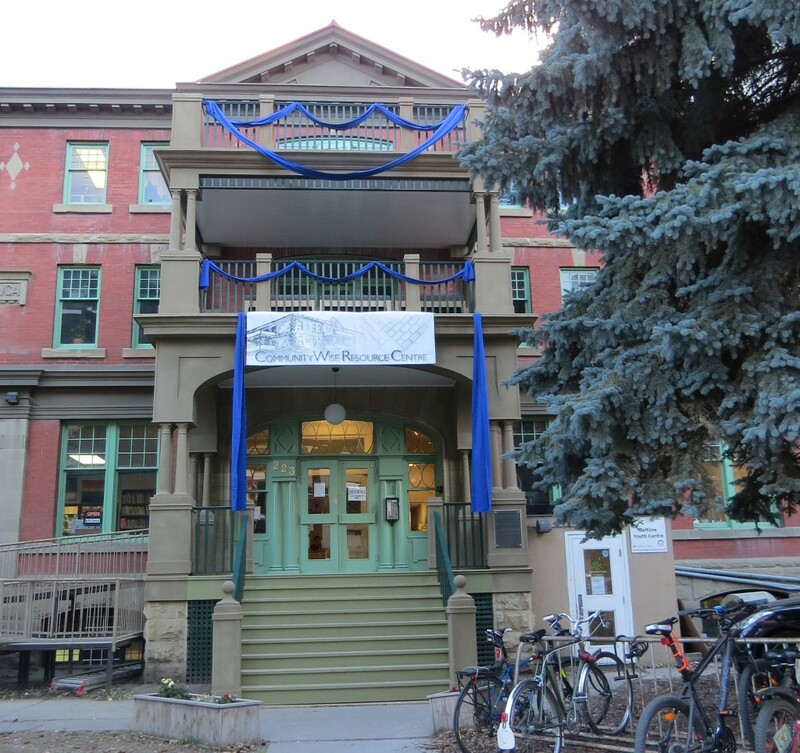 CommunityWise Resource Centre is located in the Beltline area of downtown Calgary. It is administered by a small staff collective. Formerly named “The Old Y” (due to its location within the historical YWCA building), CommunityWise recently underwent a rebranding process to distinguish itself as a unique, community driven, collaborative space for over 60 diverse multi-sector groups to fulfill their individual mandates in the context of community development and social change. Son Edworthy and Philip McCutcheon will be presenting on behalf of Communitywise Resource Centre.